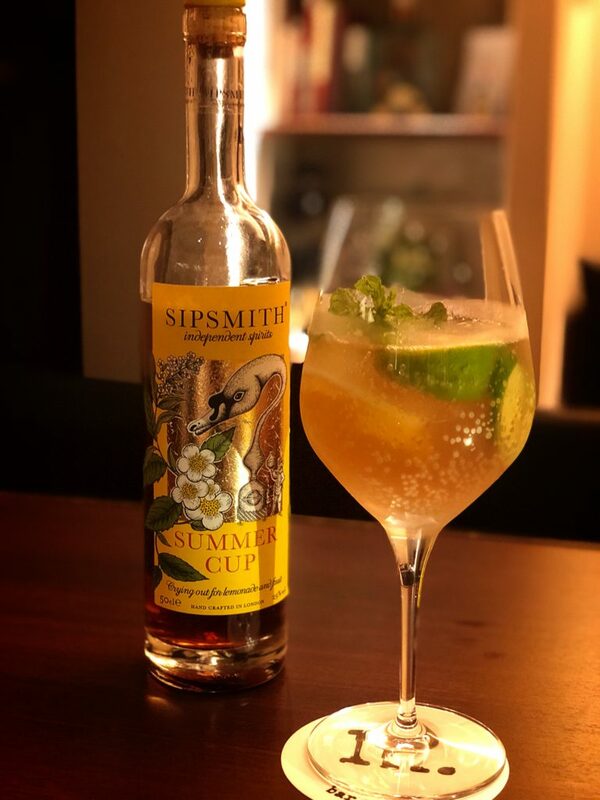 September is here, but for those of you who want to hang on to summer just a little bit longer, why not try a Sipsmith Summer Cup? Made with Sipsmith London Dry Gin, the liqueur blends a host of summery ingredients, including infusions of Earl Grey tea, lemon verbena and cucumber. Great with lemon soda and garnishes of fresh fruit and cucumber or just with tonic, the gin is a great way to say goodbye to the season, so please stop by if you’re interested! 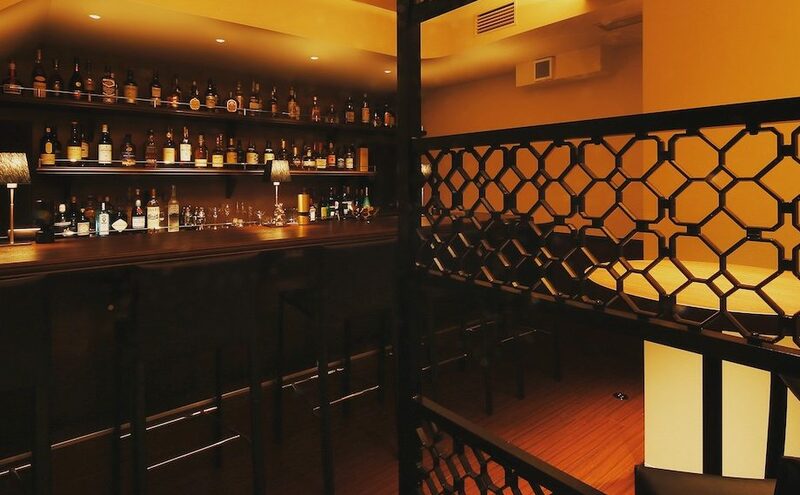 This week, bar miyako is open from Monday to Friday from 7pm to 1am, but please note we’ll be closed for summer holidays from Saturday, September 8 to Wednesday, September 12. 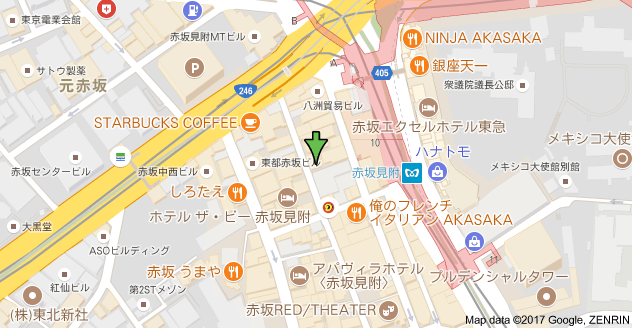 Thank you so much for your understanding!